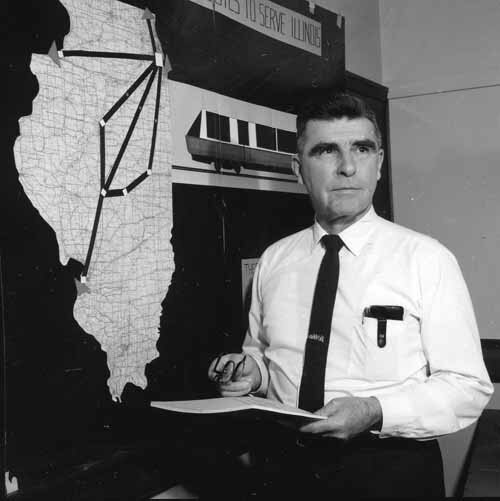 William W. Hay speaking about High Speed Rail in Illinois in the 1970’s. For more information about William W. Hay, click here. Click here to see our previous seminars.